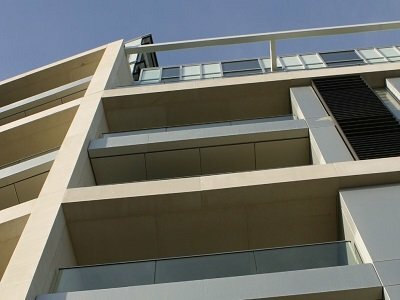 Fusion Facades announce new website to meet the demands of the Architect and Specifier for Rainscreen, Cladding and Facade solutions. 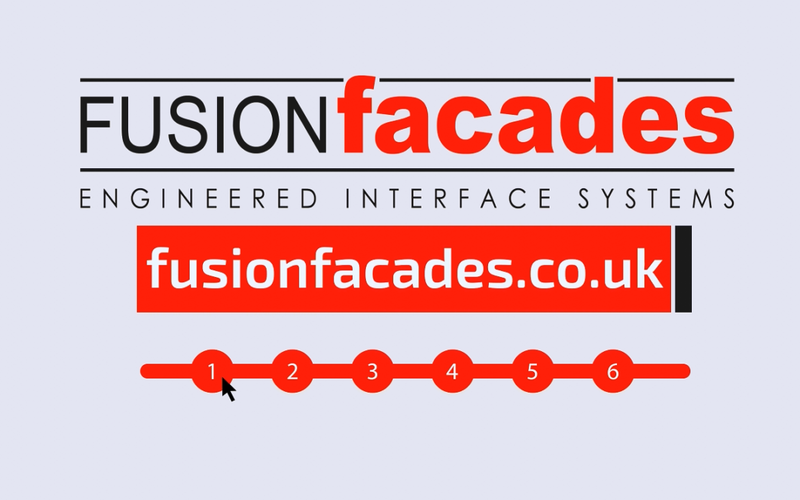 Fusion Facades latest news, one of the leading manufacturers of engineered interface system in the UK, are please to announce updates to our website in order to meet the ever increasing demands of architects and specifiers for rainscreen, cladding and facade solutions. A number of system downloads will be added to the existing collections in the coming weeks, including CGI animated videos and embedded 3D models for all our systems. Our company has been bringing out the very best potential for new builds and renovation for over 25 years. Providing superior and high-quality technical support for all our systems with the aid of our in-house design teams, a complete design and supply solution is available where required. 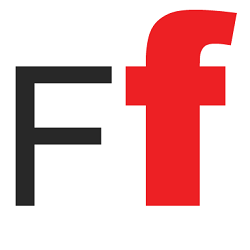 Additionally, our team anticipated the market trends by offering complete transparency behind our engineering excellence, a more reliable service and numerous system downloads for clients. Fusion Facades, together with our solutions has a proven supremacy in creating attractive appearances in building exteriors. With our engineered interface system, ease of installation can be achieved whilst being removable to allow for maintenance when required. Plus, we can create quality designs and sustainable solutions, yielding a stylish result for your project. 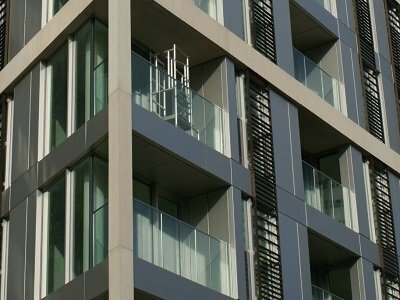 Fusion Facades meet this criteria by providing technical data for all our systems and the materials we use, information such as service life, maintenance, fire rating, design flexibility, heat conductivity and system testing is readily available. 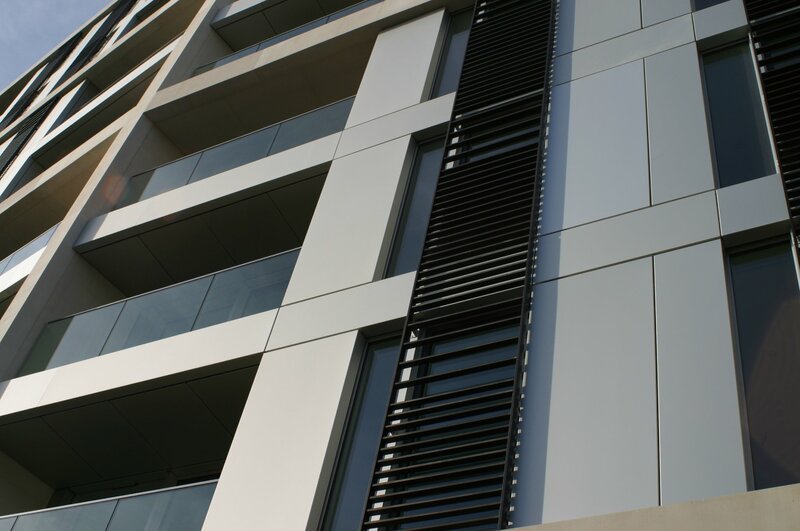 Fusion Facades is a company that exclusively manufacturing solutions using aluminum sheet. The architect and specifiers are relying more on the information made available from manufacturers such as ourselves. 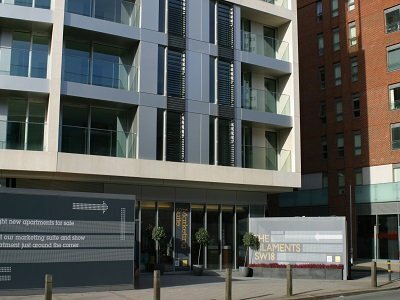 With a proven track record in interface systems, the professionals in the industry benefit daily from our technical team who are on hand to help them acquire solutions for rainscreen, cladding, facades and architectural fabrications.